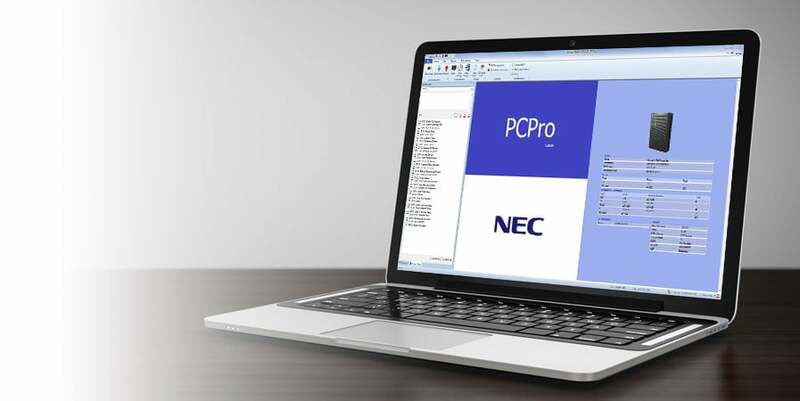 Our NEC SL2100 training webinars will teach you essential programming, and installation skills so you can get up to speed and start selling the SL2100 with confidence! Call our Sales Department at 919-324-3389 to schedule your training class today! Is there a limit to how many people can attend the class? We like to keep our classes to a maximum of 25 people. We've found that this number allows everyone to still receive personal attention from our technicians, while also allowing for a fun, collaborative learning environment with all of the participants. Are classes live or pre-recorded videos? Our classes are live. 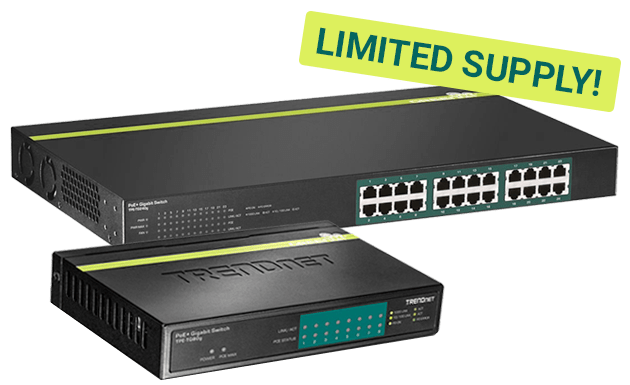 You will be working directly with an NEC certified technician. 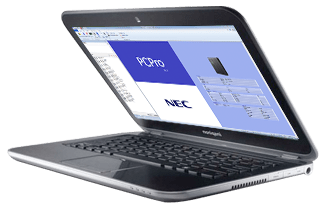 In fact, we encourage you to download the SL2100 PC Pro programming software so you can follow along and and make programming changes along with the technician. Is the class an open mic forum? Yes. We encourage you to ask questions and provide feedback throughout the class. We want you get the most out of the class as possible. The average class length is 3.5–4.5 hours, with two short breaks. How do I know if this course will help me? While this course does focus on "basics", it also covers many important, and essential, programming functions that every installer should know. Our belief is that it's always better to be safe than sorry, so even if there's just one feature in the Course Overview that you need to learn, it's worth learning it now, rather than disappointing a customer later. 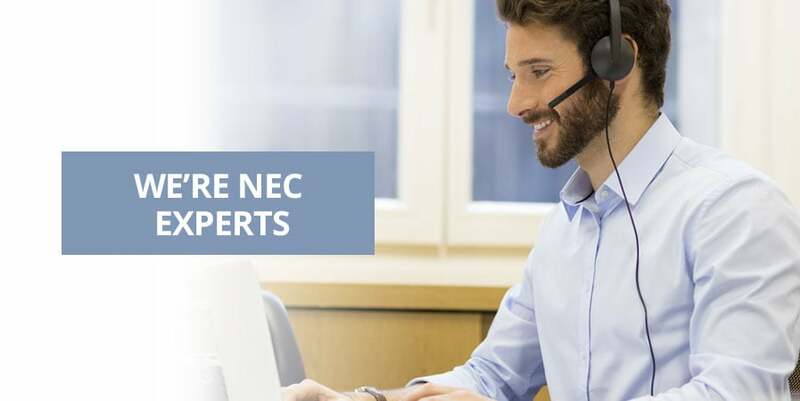 All training classes are hosted by an NEC Certified Technican. 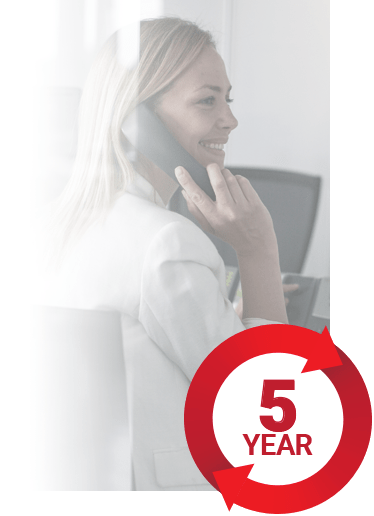 Our expert technicians have years of experience installing, programming, and supporting NEC phone systems. Dave, CEO of NEC SL1100 Distributors, spent over 20 years traveling all over the country installing, programming and tech supporting NEC phone systems. Brian spent 20+ years installing large scale, multi-site phone systems all over New York City (most of that time was spent sitting in traffic) and has extensive knowledge of cutting edge technologies such as VoIP, SIP Trunks, networking, and hosted technologies. Howard brings over 40 years of NEC and general telephony experience. He spent years working directly at NEC Headquarters and has supported just about every NEC system, from the the Electra, 8100, 9100, DS series, DSX and now the SL series. Great Job! [The webinar] was very helpful, easy-to-follow, and I learned a lot. I usually don't write feedback, but your [SL1100] training webinars gave me the information I needed to get up to speed, and helped me a lot. Thank you. 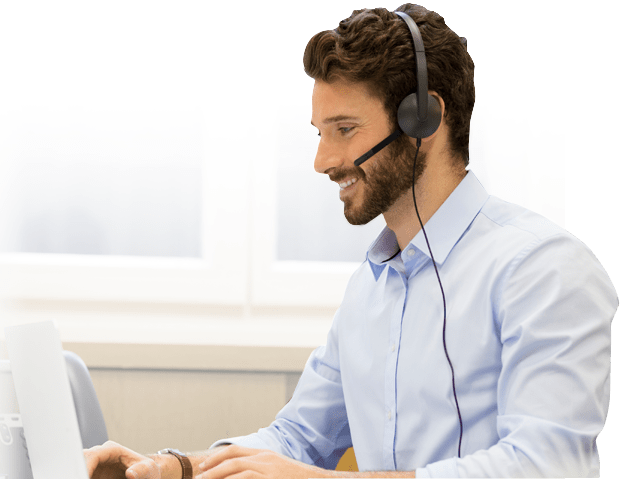 Our entire team attended your last webinar and got a lot of helpful tips, as well as a better understanding of PC Pro in general. Brian was a very good presenter. He was very thorough, and didn't rush through any of the information, and he kept good communication with us to make sure we were following along.